Teaching With Love and Laughter: My new favorite book! 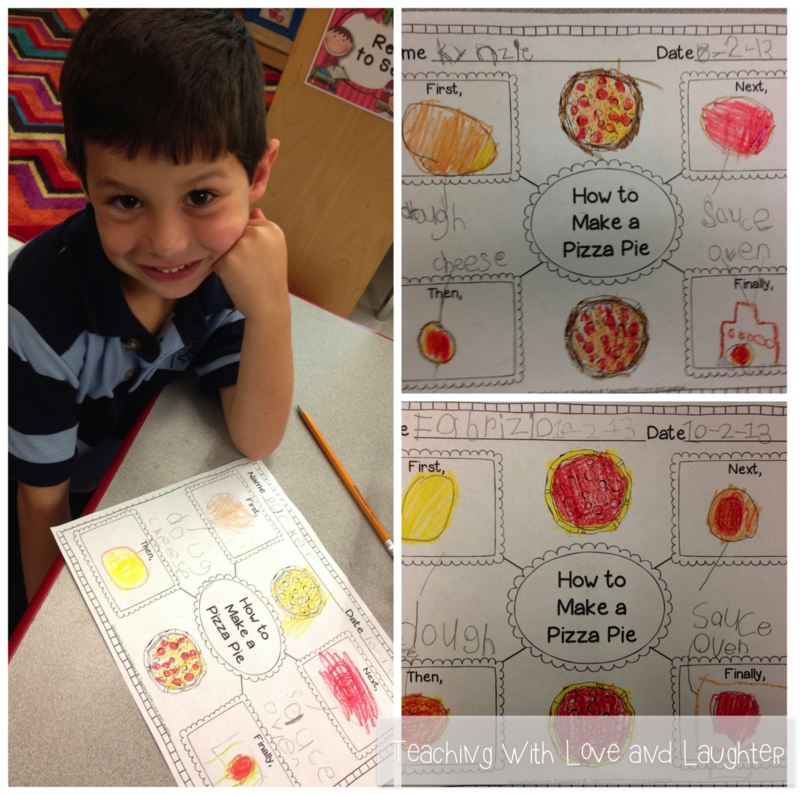 If you love pizza, then you will love this book! It's filled with beautiful artwork, strong verbs, and tons of information about how to make a pizza from start to finish. It will definitely leave you craving a large pizza! 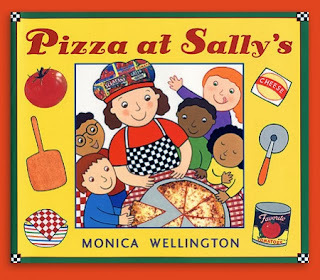 I read this book to my kindergarten students today and then we drew and labeled how to make a pizza. It was definitely an "I do, you do" lesson! I love to write at the same time as my students because a lot of them still don't think they can do it by themselves. Sometimes, I just write what they say, even if the word is missing letters and spelled completely wrong. But, I have to be careful, because I have some SUPER spellers in kindergarten and they know when I spell a word wrong. And they love to call me out on it! So, for this lesson, we talked about the different sounds some letters make and silent letters and we wrote the words correctly. But, they know that even if they write just the beginning sound, I am perfectly satisfied. Just as long as they try. After we were all done drawing and labeling, we took a gallery walk. My students love to get up and walk around, looking at everyone's creations and commenting and complimenting. We usually notice something on someone else's paper that we want to add to our own, so, when we are done, we always go back and add this or that. Even me! I highly recommend gallery walks, as it gives everyone a chance to show off their masterpieces, and children will always do their personal best, knowing that everyone will see their work. 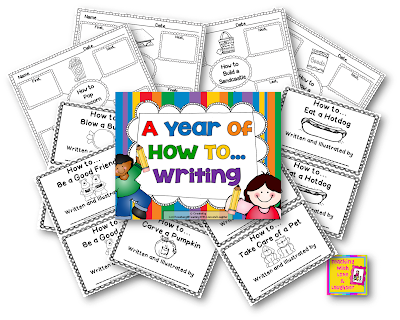 If you are interested in doing your own how to writings, you may want to check out A Year of How to Writing. This is such a fun pack because there are so many different opportunities to draw or write how to do almost anything! 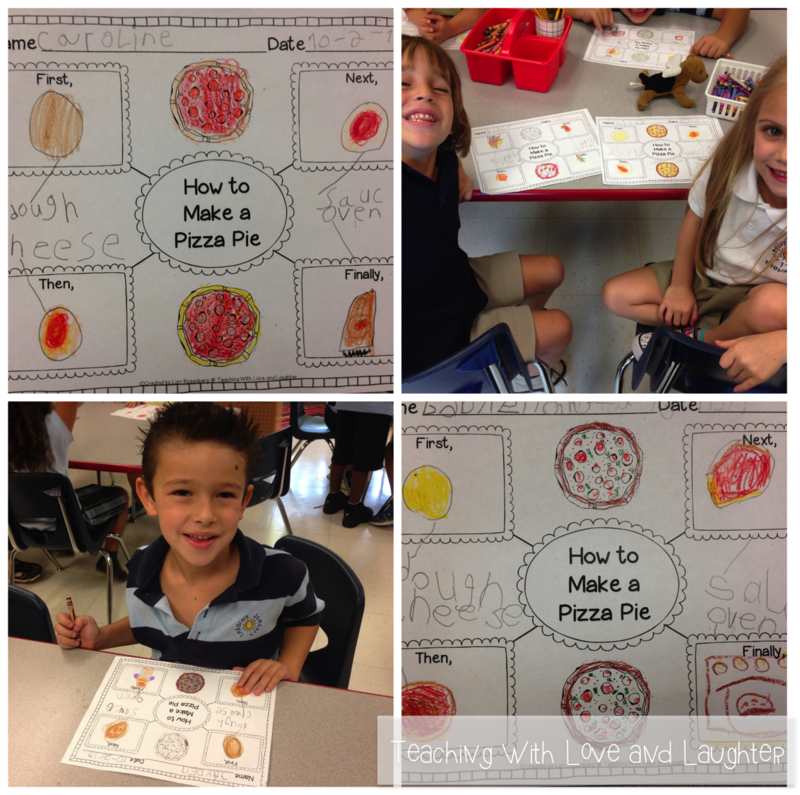 Kindergarten is drawing and labeling right now, but first and second grade can write their final pieces on a writing template or in a booklet. Kindergarten will get there soon! I'll be back in a day or two to share some great beginning sounds activities and to share my review AND giveaway for an amazing product from Learning Resources. Sound Box Answer Boards! Love them! Beautiful artwork and strong verbs? Who can argue with that! Oh, and I LOVE the hearts as they're snowing all over your site ... SO fun. This looks like a fun book! I'll have to check it out! 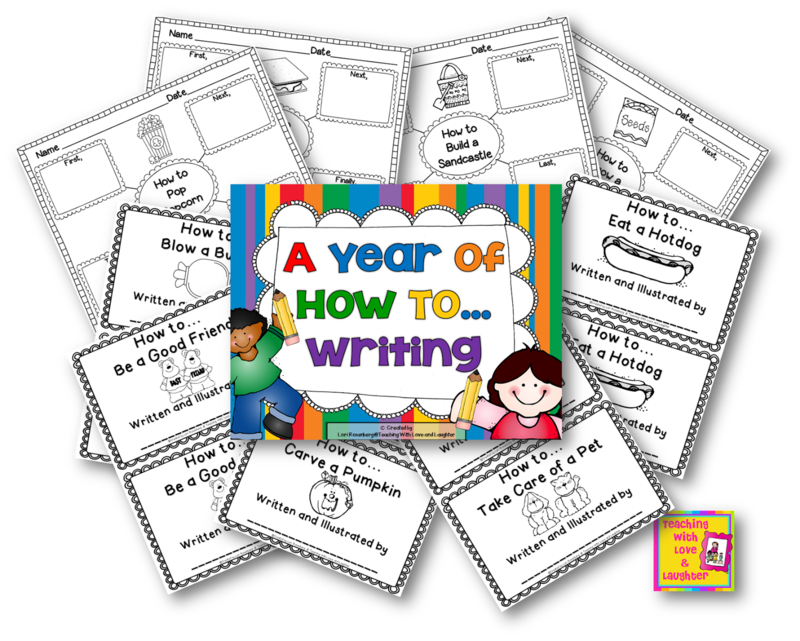 Your students writing looks amazing!!!! Great, I'm loving your posts related to Journeys selections. This is my 2nd year through K5 Journeys. I enjoy reading your experiences with the books and finding inspiration for our classroom. Thanks so much for letting me know! I am really enjoying Journeys this year! Lori I just love coming by here and seeing all of your fabulous ideas! This has been a tough year for me as I have become the inclusion teacher. Ideally the SPED teacher would help with teaching, but it has just not happened. I am differentiating for all of the students and coming up with the resources. It has been tons of work!! Your ideas are so wonderful, fun and easy to implement with all of my students :) Mahalo for all of your great resources.